GET FABULOUS FLAWLESS SKIN FAST! 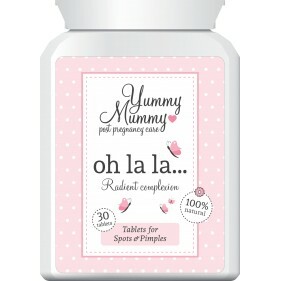 Yummy Mummy radiant complexion tablets are a must have for new mums! We can guarantee you will have fabulous skin fast! Our tablets have been formulated using a unique blend of ingredients designed to help stop spots and breakouts and give you a radiant and glowing complexion! After pregnancy there are many different factors can cause and trigger changes in your skin and complexion. The stress, hormonal changes and tiredness that come with being a new parent can take their toll on your skin. You may have had clear skin before and during pregnancy, but break out in spots in the month or so after giving birth. But do not worry; the good news is that by using our Yummy Mummy radiant complexion tablets you will be looking and feeling fantastic in no time! • Stops Acne, Pimples and Breakouts fast! • Get a clear and glowing complexion, smooth and even skin tone! 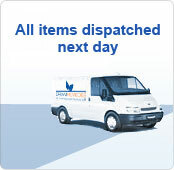 • Super strength tablets get to work straight away! • Fabulous flawless skin guaranteed! Get great results fast, with our clinically proven Yummy Mummy, radiant skin spot tablets! • Yummy Mummy Radiant Skin Tablets are a must have for new mums! • For great results simply take one tablet with full glass of water daily!